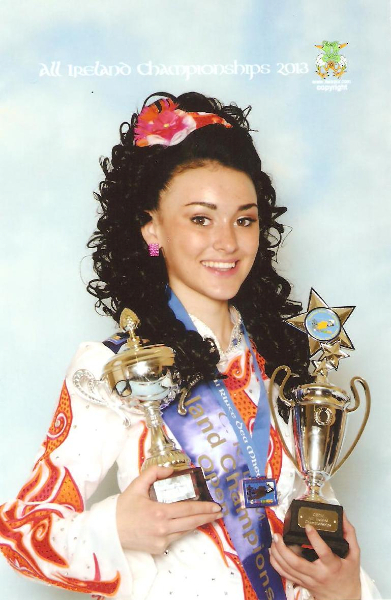 Congratulations to Maiti for placing 1st in the Preliminary Championship at the CRDM All-Irelands in Killarney, Ireland, which earned her an All-Ireland Champion title. 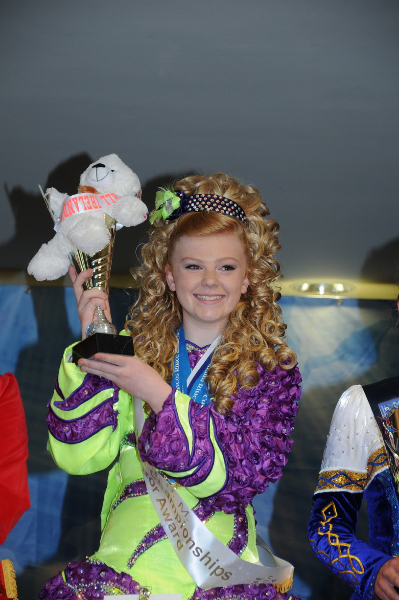 Maiti is also the first American to win this title at a CRDM All-Irelands! She also placed 5th in the Open Championship, the top level of competition! 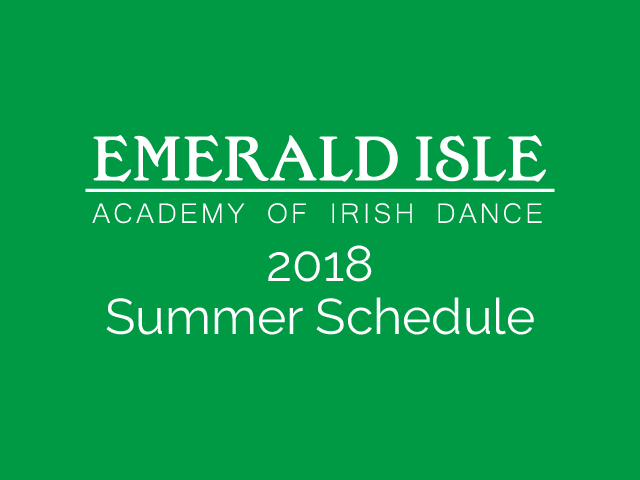 2018 Summer Schedule is Out! 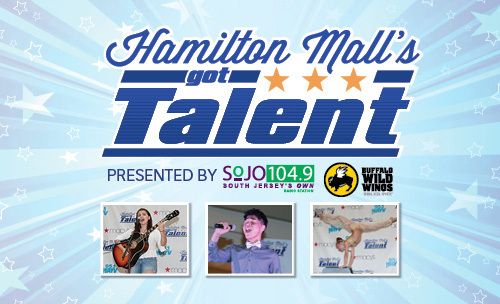 Come Support Us at Hamilton Mall’s Got Talent 2017!